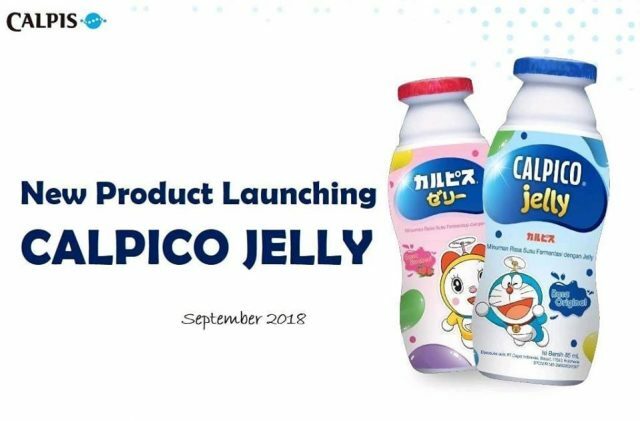 Calpis Indonesia has expanded its product line up with another new fermented milk product called Calpico Jelly. The new range is available in strawberry and original flavours. The jelly texture provides an addition fun element to the eating experience especially for kids. Visually, the packaging features characters from Doraemon and in small packaging, which are additional product features to attract kids.